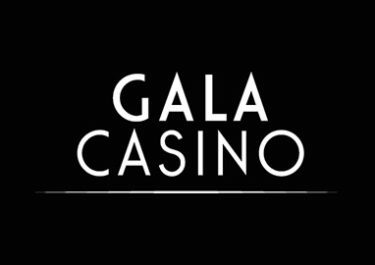 Gala Casino – £1 Million Slots Giveaway! 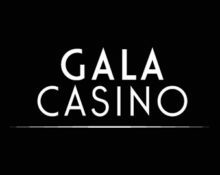 Don't miss the chance to win great cash prizes! 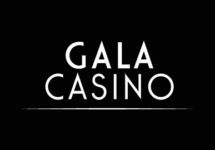 Win up to £5,000 in 8 Prize Draws! 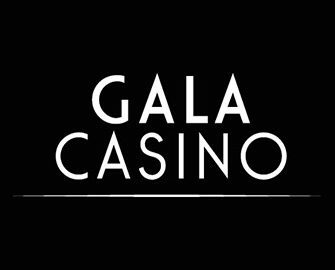 An interGALActic £1 Million in cash prizes is to be won in 8 separate prize draws at Gala Casino during November 2016, which will see a staggering 60,000 winners walking away with prizes from £10 – £5,000. With 2 of the 8 prize draws already completed, there are still 6 chances to get your hands on cold hard cash. Qualifying couldn’t be easier, just play the selected games and for every £10 wagered you will earn 1 or even 2 tickets to the current prize draw. Not yet your gaming hangout? Then sign-up now and enjoy their huge Welcome Package.